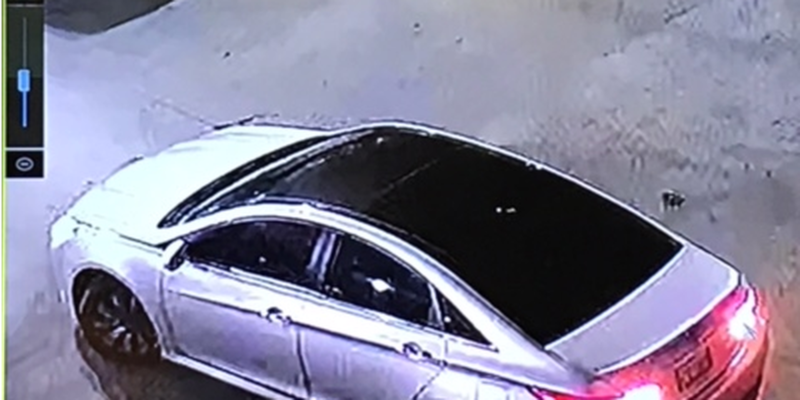 SULPHUR, LA (KPLC) - Sulphur Police are investigating 90 vehicle burglaries, according to Mel Estess, with the Sulphur Police Department. SPD was dispatched to a hotel on Arena Road in reference to multiple vehicle burglaries in the parking lot of a hotel on Feb. 7 around 1 a.m., says Estess. While investigating, SPD was dispatched to more vehicle burglaries at a hotel on Henning Drive. During that investigation, officers learned of several other vehicle burglaries in multiple hotel parking lots on Garrett Drive, Ruth Street, and another on La. 108, Estess says. Multiple firearms and miscellaneous items were stolen. Chief Ricky Fox also says four vehicles were burglarized at a hotel in Vinton. The suspects are smashing windows and taking several items out of the vehicles. Estess says the suspects’ vehicle could be a silver or grey, four door, newer model car. SPD believes the car was occupied with four passengers and a driver. Sulphur PD is urging residents to not leave valuable items inside of their vehicles. Anyone with information on these burglaries is asked to contact SPD Det. Sgt. Johnson, the lead investigator on this case.